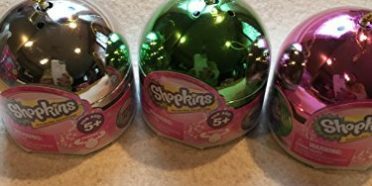 Just released this holiday season! 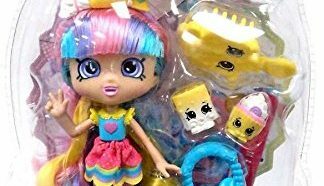 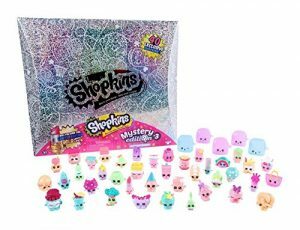 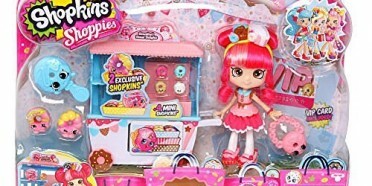 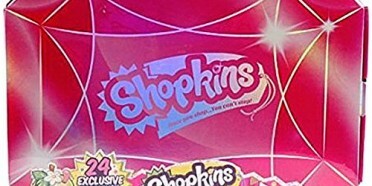 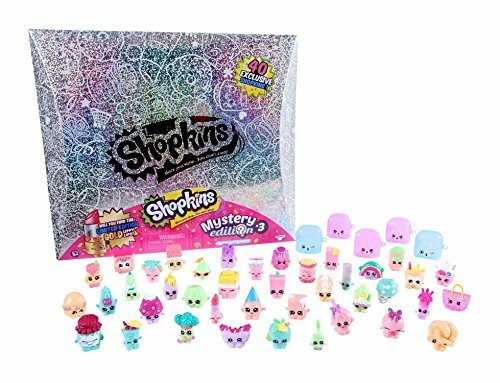 Shopkins Mystery Edition 3 Hologram Box Set, 40 Exclusive Shopkins. 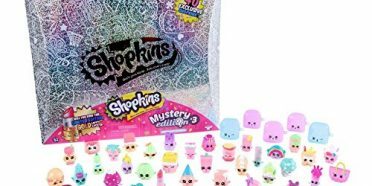 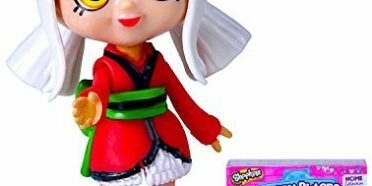 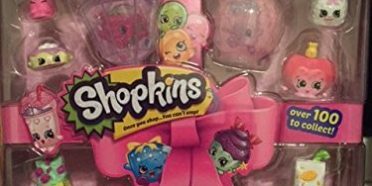 The best Shopkins Mystery edition yet.